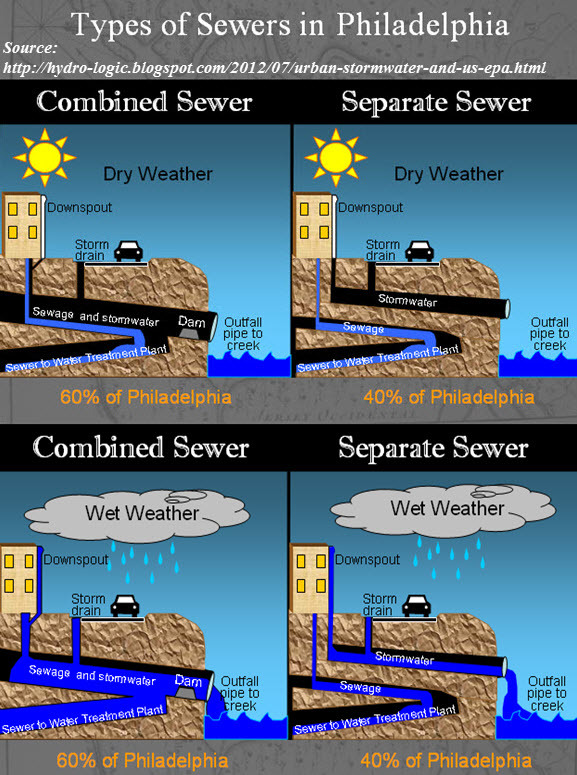 In a previous post we discussed the enormous sewage problem in our Greater Philadelphia and Southern New Jersey region. The combined sewage system along with aging pipes and infrastructure is being corrected, but it will be many years and millions of dollars before the problem is solved. But did you know what the greatest risk is to you after a sewage back-up? 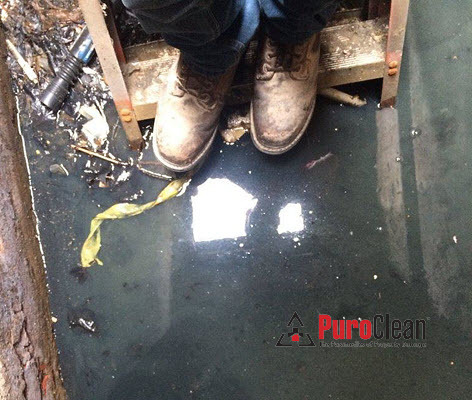 Although a sewage backup does present that risk later on, especially if it’s not cleaned up the right way – and fast. 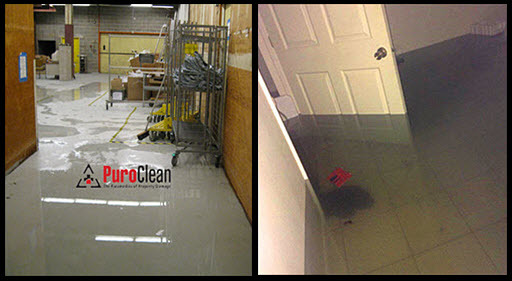 The greatest danger after a sewage backup or flood in your basement is electrocution and/or explosion. Let’s say a tsunami of sewage fills your finished basement. Your pilot lights on your furnace and hot water heater were blown out. Normally, there’s a switch that shuts off the gas when the pilot lights go out. However, sewage blocked the switch and the gas is still coming. 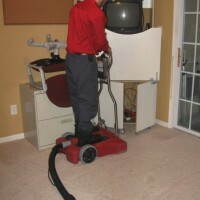 Your electricity is still running, and the outlets that are 18 inches above the floor are covered in noisome water. You charge into your basement after removing shoes and socks and, voila you get a shocking experience. 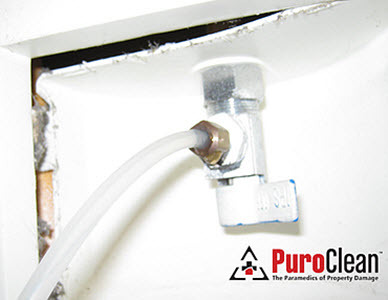 But beyond creating the “shocking” experience, a spark from the shock could trigger an explosion if the spark hits any of the gas leaking from the extinguished pilot lights on your hot water heater or furnace. First, call your gas and electric company and have them shut off your service. Next, put on some boots – rain boots or hip boots if the sewage is high enough – before entering your basement. Don’t light matches or cigarettes until the gas is turned off. If there’s a gas leak, it could cause an explosion. Don’t touch the fuse box or any appliances until the electricity is shut off. 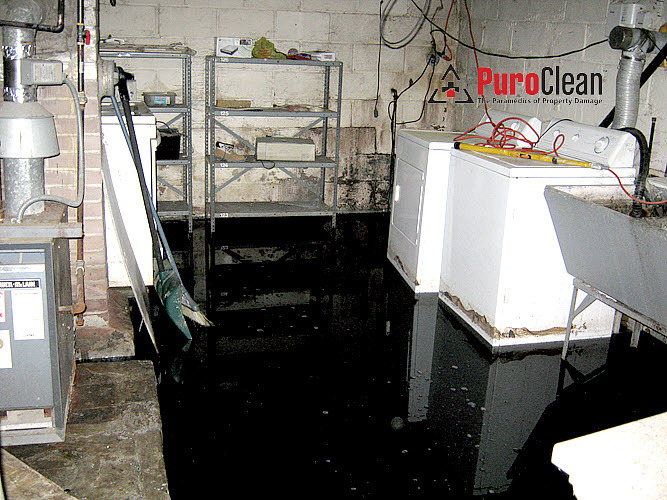 If any appliances (think refrigerator, freezer, washing machine) were submerged under the sewage, don’t start them again until they have been professionally cleaned by a service company. Don’t relight gas appliances (like water heaters or furnaces) until you get them checked by the gas company. They’ll make sure all the pilot lights are on before relighting the burners. 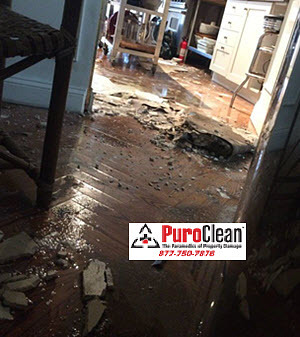 Remember: a sewage backup is Category 3 water damage – the nastiest kind! 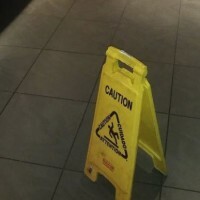 It must be cleaned properly to prevent you, your family or employees from getting sick or injured. 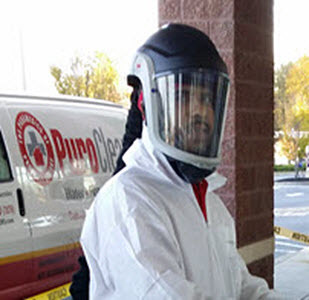 If you experience a sewer backup in the Greater Philadelphia or Southern New Jersey region call the IICRC professionals at PuroClean Emergency Recovery Services at 877-750-7876. 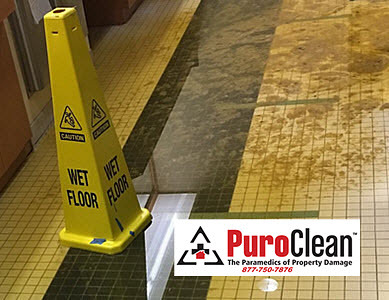 We’ll get you clean, dry and sanitized fast and save your home or business from nasty sewage that could make you, your family, or employees sick. 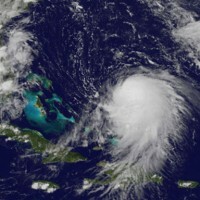 Philadelphia Hurricane Preparedness 101: Cash Is King! 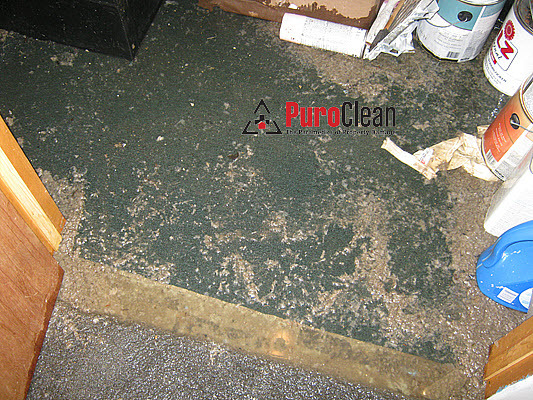 Cleaning mold damage is NOT a DIY’er job!